The fascinating history of Amsterdam and its famous artists, architects and cultural development can all be found on display at one of over 50 museums located in this culturally rich city. 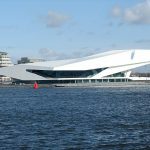 Some of its most famous museums are located on the Museumplein, including the Van Gogh Museum, the Stedelijk Museum and the Rijksmeseum. 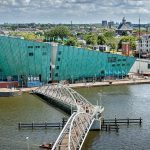 But slightly off the beaten track you will find many other popular and fascinating exhibits in equally famous places – the Anne Frank Museum and The National Maritime Museum being just two of the must-see ports of call during your visit. 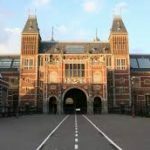 The Rijksmuseum is a fascinating building in its own right, having been designed by architect P.J.H. Cuypers and built in 1876, it is one of the largest museums in the world. 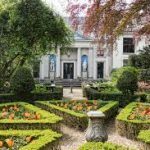 As well as many permanent displays, including works by the great Dutch artists, the museum houses grand historical and artistic exhibitions throughout the year. Here you will also find historical Dutch artifacts which allow you to explore Dutch history through the ages. Also worth a visit is the Rijksmuseum’s landscaped garden. Open every day, the gardens provide a peaceful tranquility in which to view the many sculptures on display. 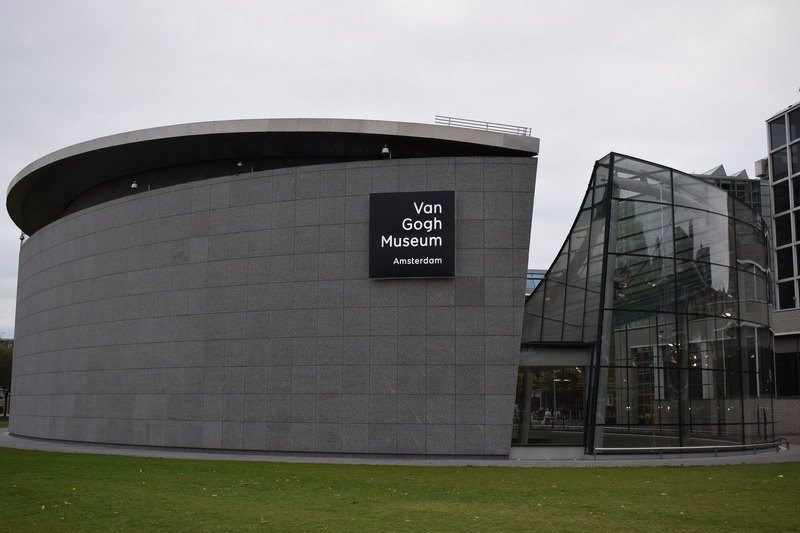 Home to over 200 paintings, the Van Gogh Museum is one of Amsterdam’s most popular museums. As well as viewing Van Gogh’s works of art, personal letters and drawings, the Museum offers deeper insight into the life and work of the country’s most famous artists. Refurbished in 2013, the Museum also offers a large exhibition space for works by other artists and majoy exhibitions are held here throughout the year. The Anne Frank House, at Prinsengracht 263 in Amsterdam, is one of the City’s most famous and intriguing museums. This is the house in which Anne and her family lived in a tiny annex for more than two years, during World War II. Hiding from the Nazi’s, the annex was hidden behind a moveable bookcase and it is here that Anne wrote her, now famous, diary. 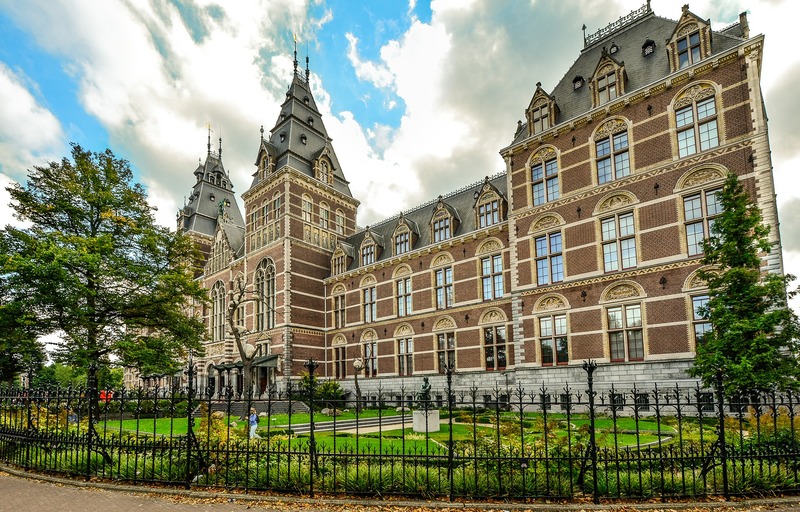 The Amsterdam Museum is housed in a former orphanage and contains a vast collection of documents and displays that tell the history of this great City. With interactive displays and children’s exhibits, this is a great family venue. The Hermitage Museum stands on the banks of the river Amstel, with exhibits that focus on the history and culture of Russia. Displays are often borrowed from the famous Hermitage Museum in St. Petersburg and include paintings, archeological artifacts and sculptures. Science and technology are the subjects focused on in this popular family venue. Children can explore interactive displays and educational exhibits, while also enjoying theatrical performances, films and workshops. The National Maritime Museum is housed on the site of a former naval warehouse, the Arsenal, built in 1656. Since 1973 it has been home to the National Maritime Museum, and explores how the sea has defined the culture and lifestyle of the Dutch inhabitants over the years. 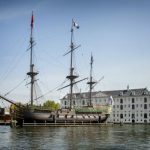 With interactive exhibitions for children and the famous replica of the “Amsterdam” ship moored at the Museum, visitors are guaranteed a fun and exciting experience of all things “nautical”. Eye is a unique Museum concept, a “house of film”. The building is home to four cinemas, exhibition spaces, a shop and restaurant. Opened in 2012, it is an impressive building which stands on the banks of the IJ Harbour. If you take a leisurely stroll along the canals of Amsterdam, sooner or later you are bound to come across one of the many canal-side museums, housed in some of the elegant and impressive mansion houses which sit along the banks. 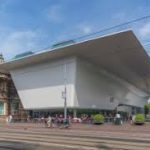 Offering a mix of historical and modern exhibitions, here you will find some of Amsterdam’s quirkiest and most fun cultural venues. Multi-media exhibitions are a major part of this museum’s story-telling process, divulging the history of the grand waterways and providing a fascinating insight into the City’s development. In the city of canals, it was the canals that made the city, and no visit to Amsterdam is complete without a visit to this remarkable centre of cultural insight. The Van Loon family were one of the most powerful 17th Century inhabitants of the City and were the founders of the Dutch East India Company in 1602. This museum recalls their place in history with exhibitions, paintings and numerous objects, which define the Golden Age. Built in 1664 this Museum has not just one handbag but hundreds! 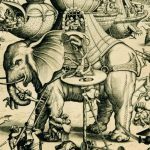 Designs from the sixteenth century, through to present day, tell a remarkable design story of bags and purses. 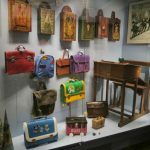 “The Museum of Bags and Purses, the largest of its kind in the world, will show and tell you the story of a seemingly everyday article. 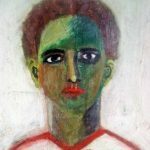 It is a fascinating story, featuring fashion, art, customs and history. The museum is situated in a lovely canal house in the centre of Amsterdam, part of the UNESCO World heritage Canal Ring Area of Amsterdam, displaying the development of bags and purses from the Middle ages to the present day. This is the only place in the world where you will find so many beautiful, valuable, playful and exciting handbags in one collection: from historical highlights from the 15th century to the timeless classics of modern design from the most famous designers.”A very unique venue and well worth a visit. 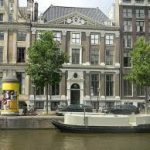 The Biblical Museum, consisting of two canal side mansions designed by Philips Vingboons, houses one of the largest collections of ancient religious artifacts and one of the finest Bible collections in the world. 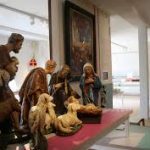 Priding itself on a unique mix of Bible, art and culture, this Museum provides a fascinating insight into religion through the ages. 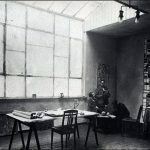 Foam is a unique photographic museum that mixes historical and modern photographic genres to provide valuable insight into society and culture. 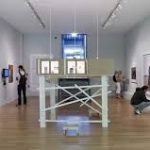 Large exhibition spaces are home to resident exhibitions, while smaller exhibits provide a platform to view work by new and contemporary photographers. The public can also partake in debates and educational projects.